We offer eight different trips lasting from two hours to eight hours. Trips start and finish in Vines Park opposite Waitrose Car Park, Droitwich Spa. 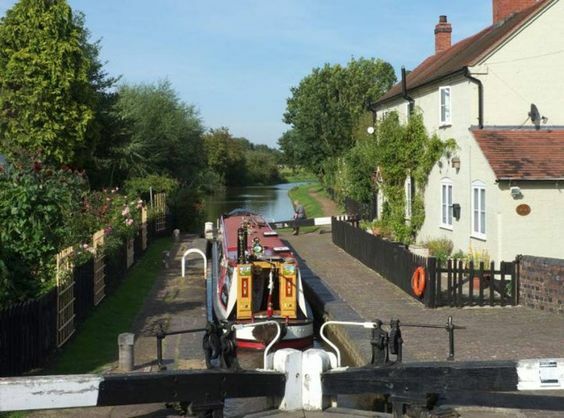 Travel through urban and rural Droitwich and experience the views from the canal, especially the reed beds and the beautiful village of Salwarpe. 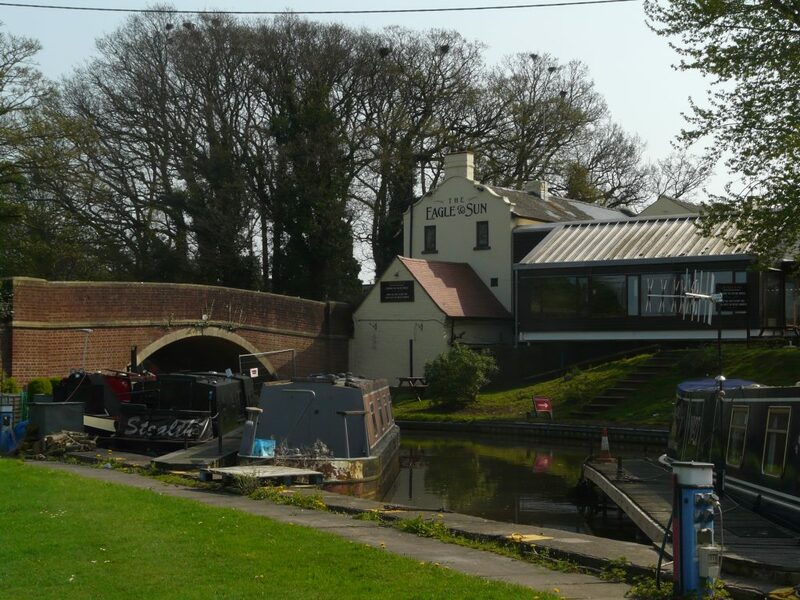 Continuing trip B1, this takes you along some stunning views and turns at Ladywood for a lock-side picnic. Continuing trip B2, this takes you through rapidly changing countryside down to lock No.2, a hundred yards from the River Severn..
‘small’ M5 tunnel; originally a culvert for the Body Brook and come out into wild parkland. Continue climbing from trip J1 through the new staircase locks to arrive at the wide expanse of the Droitwich Marina for a snack. stopping at the junction with the Worcester to Birmingham Canal for a picnic or lunch at the Eagle and Sun. Continuing trip J3 South along the Worcester to Birmingham Canal through Dunhamstead Tunnel for lunch or a picnic. Continuing trip J3 but turning left at the Worcester-Birmingham Canal to explore the north, turning round above lock 18 for a picnic or lunch. This includes a RYA qualified crew and Coffee or Tea and Biscuits. On Festival Days short trips take place every half an hour from Vines Park. To book a place go to the Droitwich Waterways stall in Vines Park and purchase a ticket for the next trip. The boat can accommodate twelve people comfortably. A manual wheelchair counts as two people with a maximum of two wheelchairs per trip. We are unable to take heavier motorised chairs onto the boat. A wheelchair lift is fitted to the boat. A disabled toilet is situated on the boat. The cabin is heated during cooler weather.